+ inkl. kostenfreie Entsorgung der Altgeräte, egal welcher Hersteller! 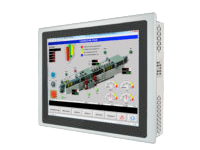 Industrial PC systems are at the heart of modern industrial production and process automation. Their use in central production and switching units requires many special features which a conventional PC can not afford. Therefore, it is not a question that you should consult a specialist to buy your industrial PC there: Alptech. and if necessary also fanless. Each industrial PC must meet different requirements as needed. 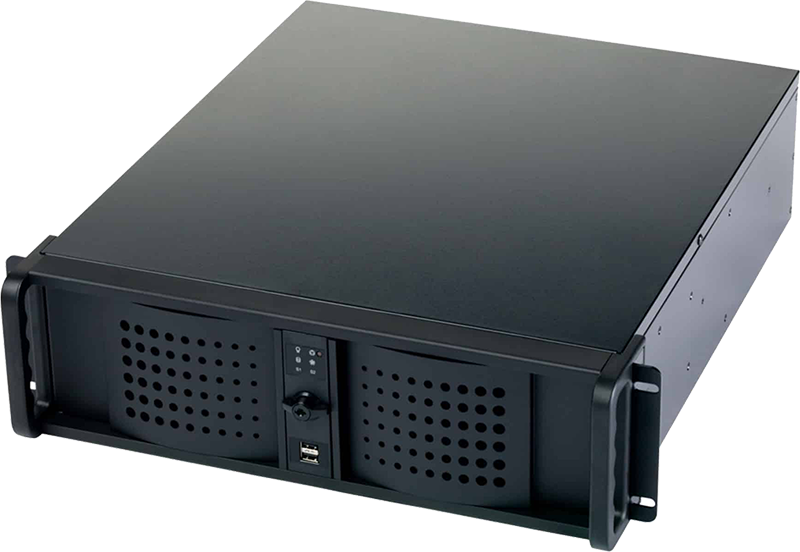 As an industrial PC manufacturer, we rely on compatibility with international standards such as installation in 19-inch racks. 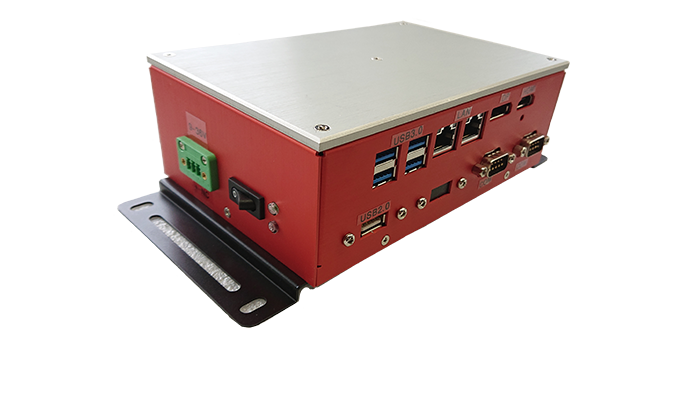 We also manufacture IPCs in the smallest types, such as the 1U computer. The range includes other standards such as 2U and 4U computer. At Alptech, we also offer our customers the opportunity to manufacture individual solutions. This distinguishes our corporate philosophy as an industrial PC manufacturer. The hardware of our industrial PC can be individually adapted. Also housings are designed according to your project needs. Industrial computers are usually installed in control cabinets or control consoles and therefore often have to be designed for the tightest space requirements. This is especially true for panel PCs, whose display fills the entire front surface so that the computer has to work without a fan. We offer you three models that do not need ventilation slots and are equipped with an integrated heat sink instead. 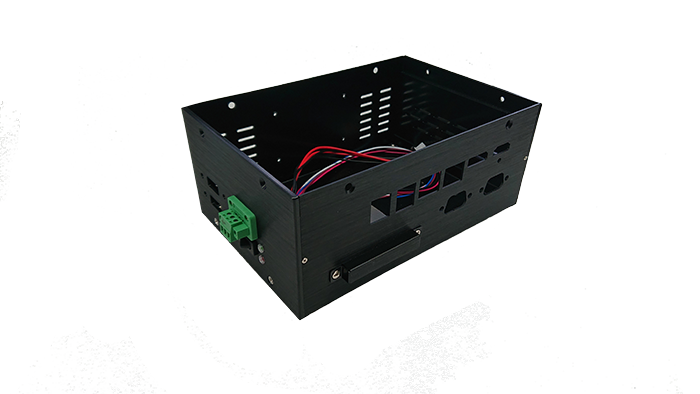 This dissipates the resulting heat loss and ensures that the Industrial PC also works without a fan without problems. The necessary space optimization naturally also affects the size and format of the industrial computers. The height of flat panel PCs is expressed in height units (HE), with a 1U PC having a height of 1.75 inches and 44.45 millimeters, respectively, and a 2U PC is twice as high. 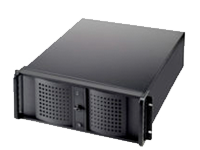 Alptech offers you eight 1U computers as well as three 2U computers that fit perfectly into the standard 19 inch racks and can be efficiently integrated into existing systems. The true “size” of an industrial computer is measured by its inner life. 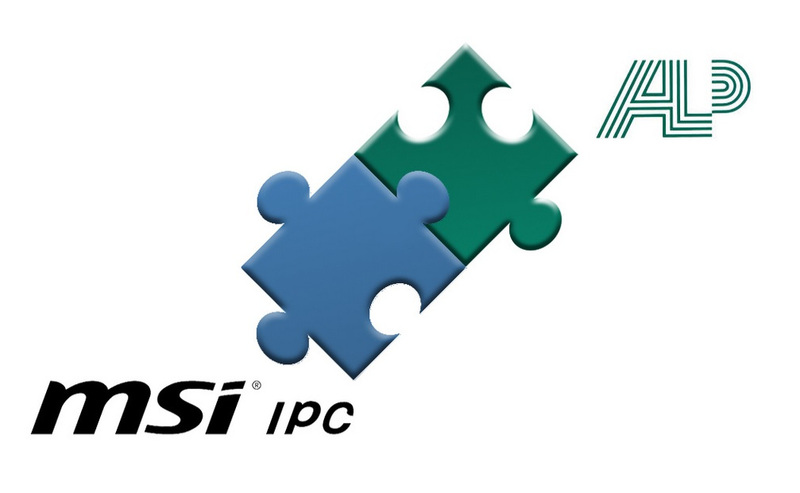 We also have ISA PCs in the program, which continue to be equipped with Industry Standard Architecture (ISA). It extended the bus architecture to 16-bit on IBM-compatible PCs and was standard until the mid-1990s. The reason for it is that most of the very long lasting industrial applications, cards for example, still rely on the presence of ISA buses. When you purchase an ISA computer from Alptech, your tried and tested system will continue to run without restrictions. 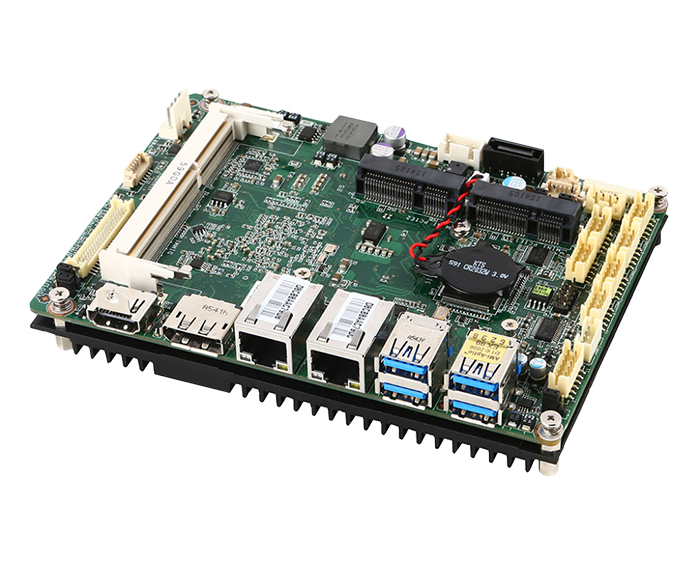 Compact, robust and powerful – these features characterize a box PC, of which we have many different models in the program. 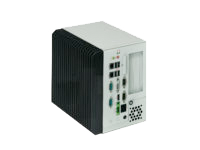 For industrial applications, a box PC is best suited for its design. 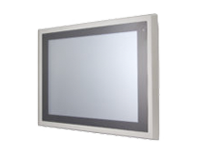 One further development is the flat panel PC, which is often integrated into switchboards. However in industry, IPC panels are also used in research and services – for example, they are often now part of the high-tech equipment of medical practices. At Alptech, you can choose between two dozen panel PCs. Often they are trifles that can crash a whole system. If, for example, a screen no longer functions or is not compatible with application extensions the process sequences can no longer be adequately monitored. Alptech supplies you with the appropriate industrial display and advises you as well on the choice of the industrial PC on which a particular monitor would be best suited. Whether a display, computer or a complete industrial PC system, we find the right solution for every requirement! thanks to ISA buses, long-live-systems continue to function! Contact us: We advise you which industrial PC is the ideal solution for you. An industrial PC can be used and adapted in many ways for every trade. We also have suitable solutions for stationary and mobile needs for service providers. We advise you personally which hardware fits to your requirements and how you can further develop your business with it. Contact us right now.